The idea of internationalism and focus on global conversations has always been a key element of the Edinburgh International Festival's ethos. But as uncertainty looms around the world, the 2019 programme is very much reflective of a need to engage with and critique wider systems of oppression. 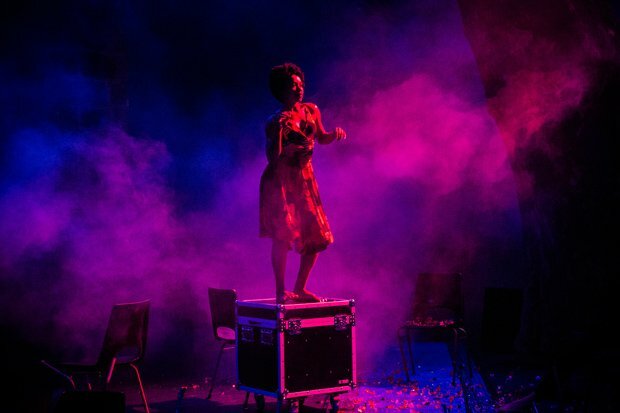 A particularly exciting and inspiring addition to this year's programme, You Are Here is a strand of theatre, dance, music, readings and discussions that take audiences further afield, offering unique perspectives on issues that affect communities around the world. Artists from Scotland, the rest of the UK, Nigeria, Canada, Mali, Lebanon and beyond are given voice to ask vital questions and consider what identity and citizenship means in the 21st century. 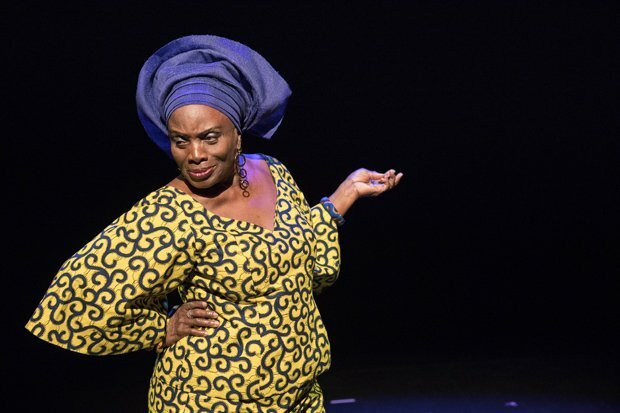 Highlights of the programme include: Hear Word!, in which ten of Nigeria's biggest stars come together on stage to tell multi-generational stories; Milo Rau's unflinching piece of investigative theatre La Reprise; the world premiere of the National Theatre of Scotland's Red Dust Road, adapted from the memoir by Jackie Kay; Kalakuta Republic, Serge Aimé Coulibaly's fusion of dance, music and revolution, inspired by the life of Fela Kuti; and Hard to be Soft: A Belfast Prayer, a piece created by Belfast-based choreographer and dancer Oona Doherty, with music by DJ David Holmes. 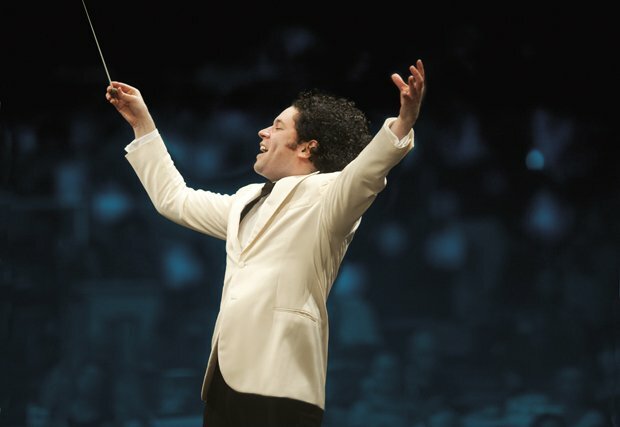 In this grand family friendly concert, Gustavo Dudamel and his orchestra will perform classic movie scores from the Golden Age of Hollywood, including music from Star Wars, Harry Potter and the Philosopher's Stone, E.T. and many more. Elsewhere on the classical lineup, there are a range of brand new productions, returning companies and anniversary celebrations. Eugene Onegin marks the return of Komische Oper Berlin and its Artistic Director Barrie Kosky to the International Festival, while Sir Andrew Davis and the Royal Scottish National Orchestra reunite with an international cast of soloists for Götterdämmerung (25 Aug), the epic conclusion to Wagner's Ring cycle. The International Festival will also be celebrating Sir James MacMillan's 60th birthday with a series of concerts that draw attention to his varied repertoire, including the world premiere of his Symphony No 5, Le grand inconnu (17 Aug). Created by David Hare and directed by Jonathan Kent, Peter Gynt sees Scottish star James McArdle take on the challenging title role in a major co-production with National Theatre of Great Britain. The International Festival will play host to the world premiere of Scottish Ballet's The Crucible, a major highlight in the company's 50th anniversary year; the European premiere of Sydney Theatre Company's The Secret River, based on Kate Grenville's moving novel; and the European premiere of Breaking the Waves, US composer Missy Mazzoli's opera based on Lars von Trier's controversial film. 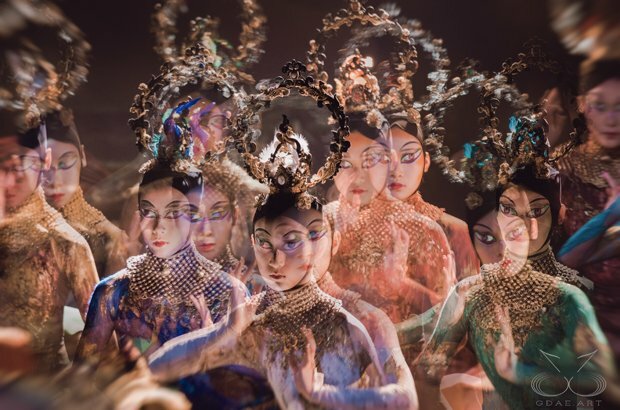 Peacock Contemporary Dance Company and choreographer Yang Liping take inspiration from Chinese and Tibetan symbols of nature for a provocative reinterpretation of Stravinsky's The Rite of Spring, while British director Robert Icke joins Internationaal Theater Amsterdam for a chilling version of Oedipus. Over at the Leith Theatre, the International Festival once again presents a cracking line-up of contemporary music, including Neneh Cherry (10 Aug), Anna Calvi (11 Aug), Teenage Fanclub (16 Aug), Connan Mockasin (20 Aug), Sharon Van Etten (21 Aug), Jarvis Cocker presents JARV IS (22 Aug) and Efterklang (23 Aug). Other major highlights across the programme include Stephen Fry's Mythos: A Trilogy Gods. Heroes. Men., in which Fry brings to brilliant life the gods, monsters and mortals of ancient Greece, translating their stories into the language of the 21st century; Sir Ian McKellen performing extracts from his best-loved roles; and a production of West Side Story, conducted by Sir John Eliot Gardiner, with a hand-picked cast from Scotland and America and special guest instrumentalists from the worlds of jazz and musical theatre. Edinburgh International Festival, Fri 2–Mon 26 Aug. Public booking opens on Sat 6 Apr. Full programme at eif.co.uk. Bringing world-class arts to the capital since 1947, the EIF sets the standard for classical concerts, opera, dance and theatre, while it's recently also added an excellent contemporary music strand. 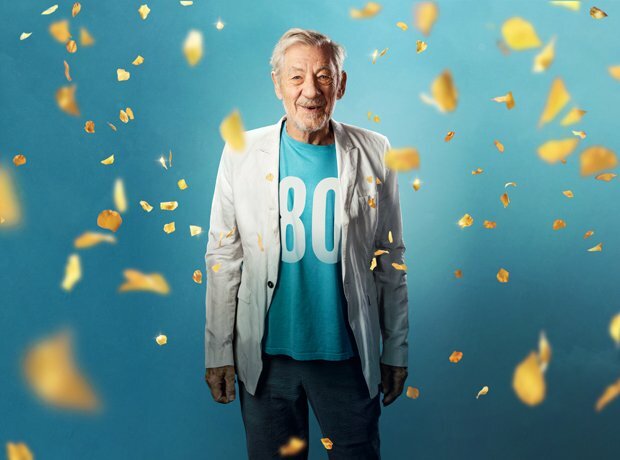 Already confirmed for 2019 is Ian McKellen who will perform a series of highlights from his remarkable career.